Garner looks at the world with a shrewd and sympathetic eye. Her non-fiction is always passionate and compelling. 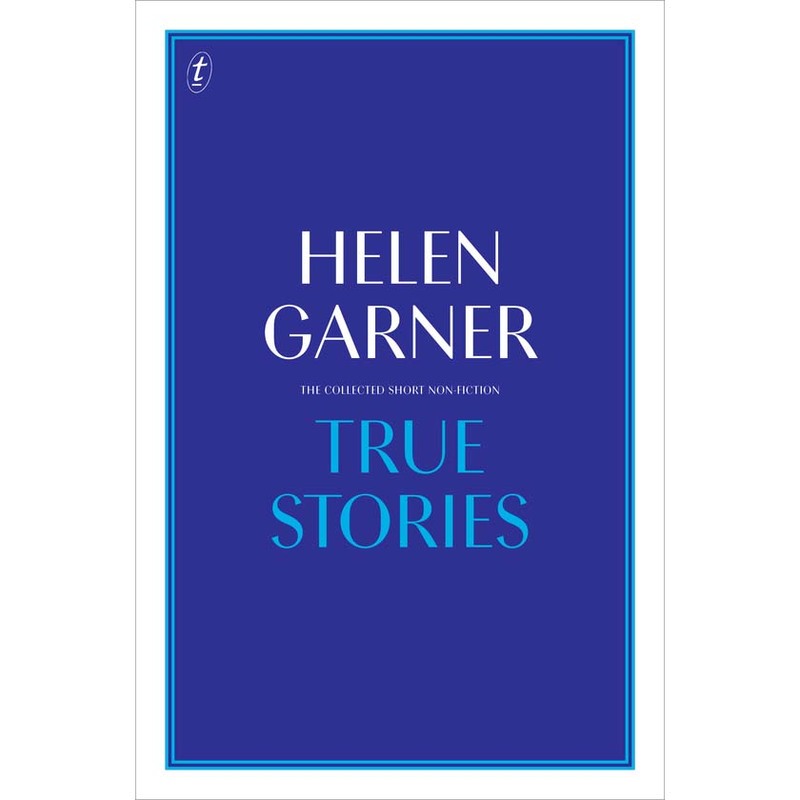 True Storiesis an extraordinary book, spanning fifty years of work, by one of Australia’s great writers.